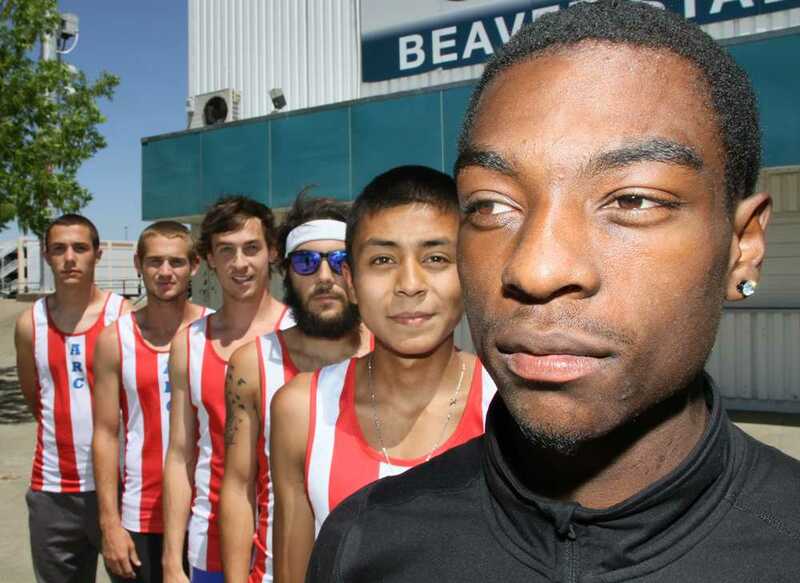 The American River College men’s track and field team is gearing up for the California State Championships, led by a group of quality athletes. When it comes to building a championship contender, talent doesn’t win titles, chemistry does. 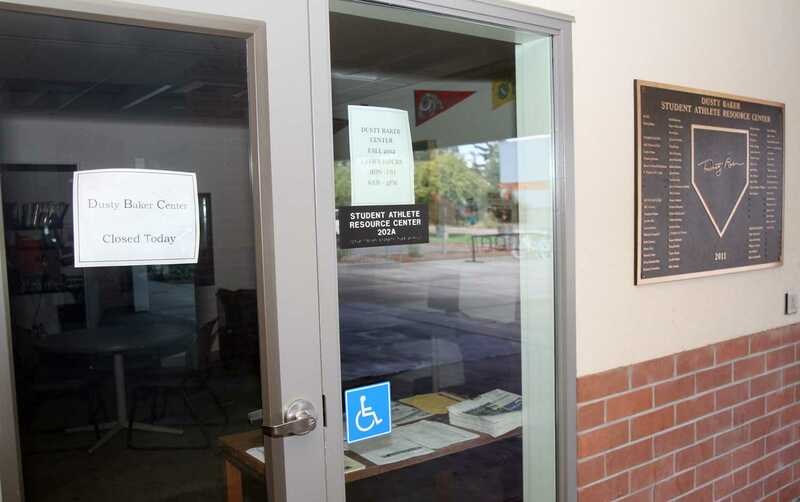 Fortunately for the ARC men’s track and field team, their roster consists of players who possess both characteristics. Kenny Andri – Athletes have aspirations to be great, but at one point in time an injury can get the best of them. For sophomore Kenny Andri, a hamstring injury in February left him on the sideline for the majority of the season, but he never lost his positive mentality. Andri is finally healthy and looks to be a dark horse in the 400-meter dash at the state championships. Walter Finney – 100-meters pass in an instant when competing in track and field. Winners are separated by tenths and sometimes even hundredths of a second. Sophomore Walter Finney competes in the 100-meter, 200-meter, 4X400-meter relay, and the 4X100-meter relay. He improved his time by nearly one second in the 100-meter and 200-meter events. “If you don’t work hard everyday you’re not going to make it to the next level,” Finney said. Matt Lozancich – Veteran leadership is a powerful force, especially in a sport where responsibility for success or failure rests solely on an individual athlete’s shoulders. Sophomore Matt Lozancich has been competing since 2011 after red shirting for a year. Lozancich, who competes in the 800-meter race has improved his time by over 8 seconds since joining the team and currently holds the No. 1 time this season for the Big 8 conference. Will Reyes – Running 6.2 miles could be seen, as a tedious task to most. For freshman Will Reyes, those 25 laps is one of his strongest events. Reyes has been competing in track for the past four years. Reyes is a very quiet runner, who lets his running do the talking on the track, but he’s also learned to let go since competing for ARC. “I’ve learned how to have fun but I still work really hard,” Reyes said. Shawn Simms – It takes a substantial amount of diligence for a track athlete to excel in one event, let alone five. For freshman Shawn Simms, that achievement is a reality. He currently competes in the long jump, 100-meter, 200-meter, 4X100-meter and the 4X400-meter events and has provided a leadership role for the other freshman on the team. Simms attributes his success on the track to his stepfather and hopes to eventually get into hurdles. Derek Woodard –The steeplechase could be deemed the most unique event in track and field, consisting of running, hurdles, and a water pit. For sophomore Derek Woodard, he’s found immense success in the event. Woodard improved his time by nearly 20 seconds this season. He attributes his improvement to Anderson, the runners he’s been competing against, and his girlfriend, Jasmine Renee Felts, who he hopes to marry. Be the first to comment on "Track stars possess the qualities to win"